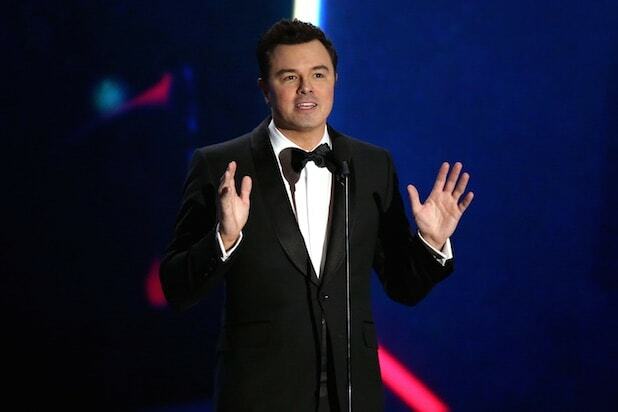 Seth MacFarlane may have found fame and fortune through the multiple hit shows he’s created for Fox, but this weekend he said on Twitter that he’s “embarassed” to work for the company following the latest comments from Fox News pundit Tucker Carlson. MacFarlane responded to a tweet from CNN’s Brian Stelter, who noted that this past week, Carlson told viewers on his show to not trust rival networks. MacFarlane may not be embarrassed for long. His contract with 20th Century Fox TV — through which he has made hit shows like “Family Guy,” “American Dad,” and “The Orville,” — is one of the assets that would be sold to Disney or Comcast if either company’s bid for 20th Century Fox is completed. 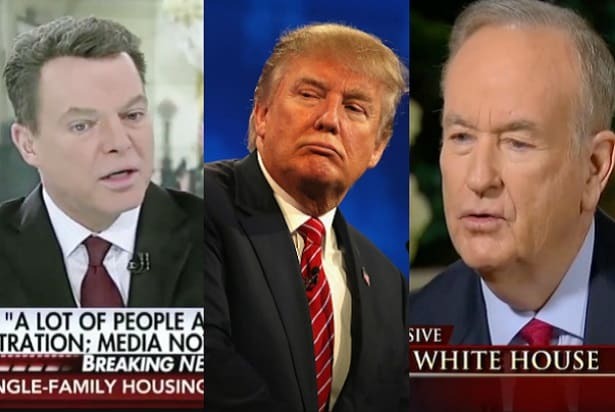 The broadcasting side of Fox — specifically the flagship channel, Fox News, Fox Sports, and its litany of local stations — would not be included in the merger. And even if “Family Guy” ends up being owned by Disney — something it once famously envisioned — MacFarlane may not be there for long as his current TV deal will go up for renewal next year, around the same time any potential Fox deal would be completed. For now, McFarlane is working on season 2 of “The Orville,” which will premiere on Fox at the end of 2018.